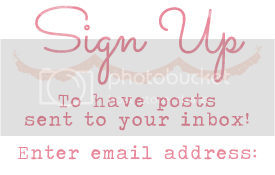 Hello and welcome to our Grand Vacation Blog Hop for September. 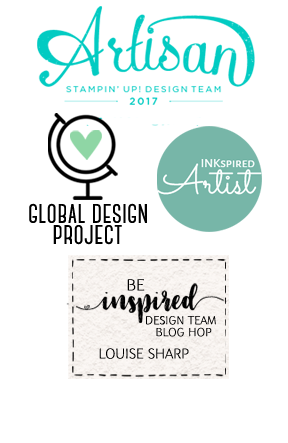 The blog hop was created to celebrate those who had earned a Stampin' Up! 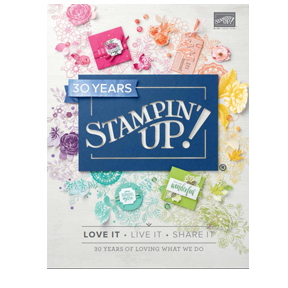 Grand Vacation this year, to showcase our creations and share our love of Stampin' Up! We don't celebrate Thanks Giving in Australia, however we do very much celebrate the gift of giving. My project for today has been made for a very special friend, team member and cousin, Marlene aka Marls! Marls has always supported me and sent me the most delightful card of love, stating she was so proud of me for earning the Mediterranean Grand Vacation. Thank you my beautiful friend. I thought I would make a cute little framed keepsake she could display in her craftroom and also a reminder for Marls to remember how much she truly is a blessing in my life. 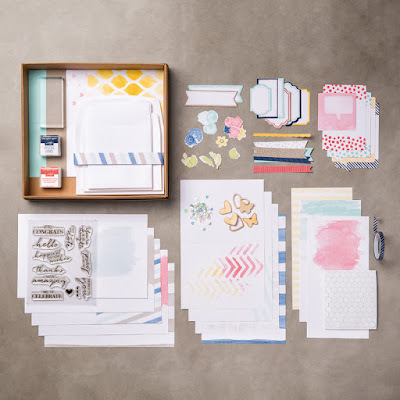 Quick, simple and beautiful = Watercolor Wishes Kit! I used elements from the Watercolor Wishes Kit and I really like how clean and lovely it all came together. 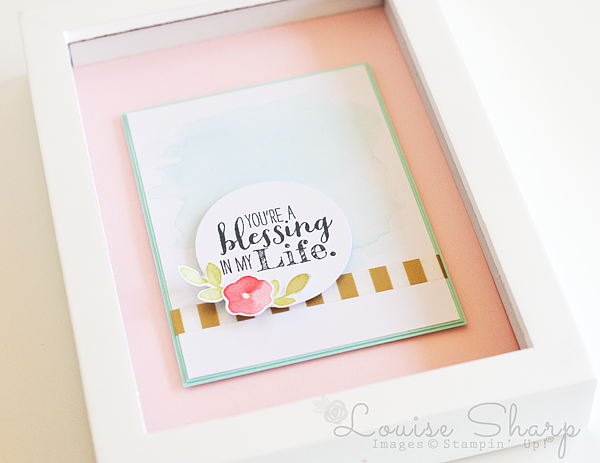 The kit is so beautiful, however I like changing things up a bit and it's so easy with the Stampin' Up! kits....and I will admit this one is my favourite! Have you ever looked through the catalogue and passed over something over and over? That was me with the the new gold washi tape from the Holiday Catalogue, Winter Wonderland Washi, on page 23. I generally don't use a lot of washi on my projects...but watch out, I think I'm starting to like it! 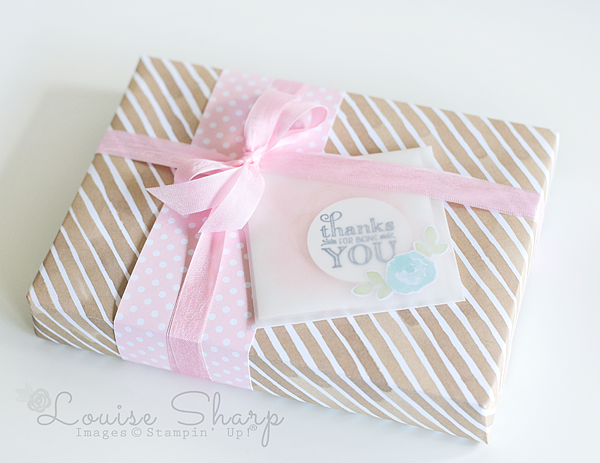 I made a coordinating thank you note card and wanted a see through envelope....like a little teaser of what's inside! I made the envelope from vellum using the Envelope Punch Board. Tip: The note card size is 8cm square (8cm x 16cm, folded in half), to make the envelope to fit you will need to cut the vellum at 14cm x 14cm and score at 7cm on the punch board. 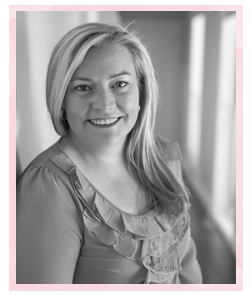 Moving onto the next person on the list, remembering you are at LOUISE SHARP, so please click the person after me on the list. I love this Louise! Marlene is so lovely she is going to LOVE this present. You are so talented that I'm sorry we can't be friends anymore. Its over. Such a sweet idea. 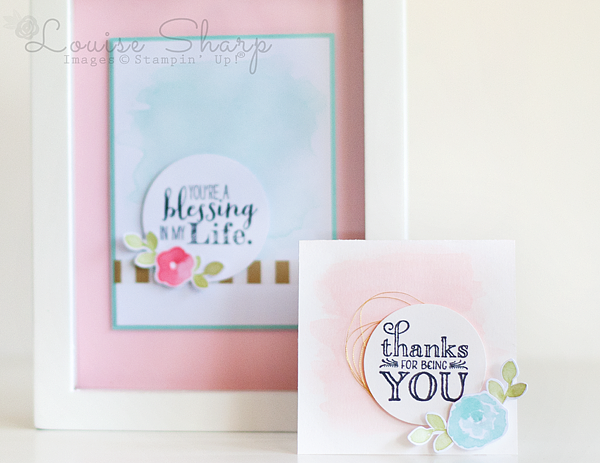 Love it - it's nice to see the pastel colours from you stampers down under. We are into browns and oranges in the Northern Hemisphere. LOL Love it! Of course...framed art from this kit! Why didn't I think of that? SUPER, as always! Beautiful and simple--my fav!!! Great idea, Louise! Thanks for sharing!! What a lovely gift to give! Very pretty Louise. Always love visiting your blog. Fabulous idea, and such a pretty gift! Love the coordinating note card that shows through the vellum! I love this great idea for this great kit!!! What a wonderful gift!!! Thank you for the inspiration Louise.